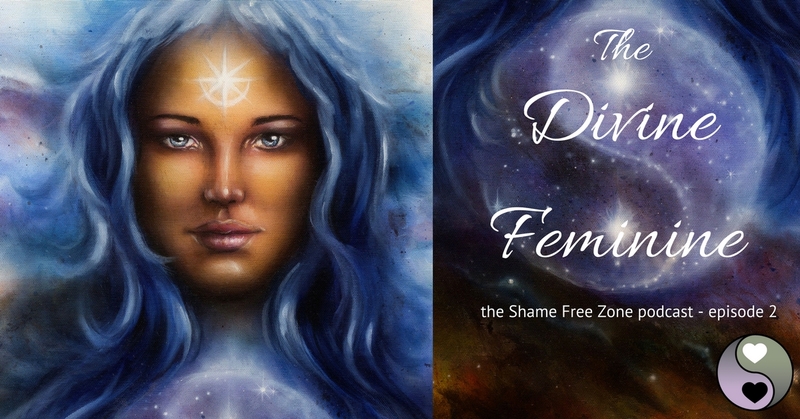 Explore what the Divine Feminine means to you personally whether you are male or female or somewhere in between! This intimate conversation with Caroline Muir will heal your heart and fill your soul with hope. This content is only available to members. Register or Login here.